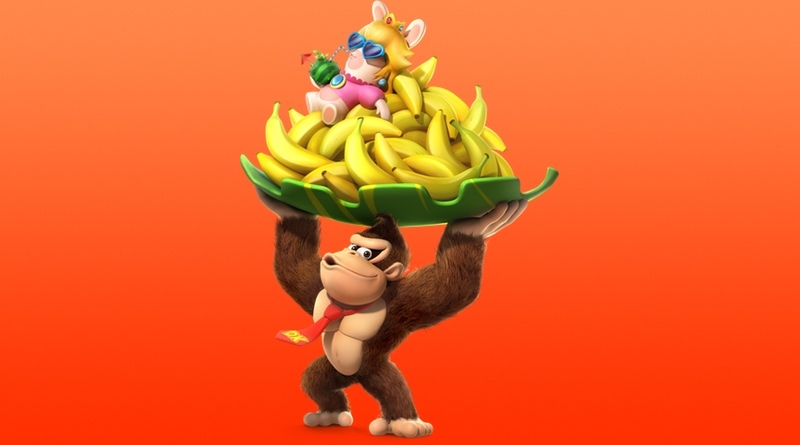 Mario + Rabbids Kingdom Battle is getting a fantastic piece of DLC that lets players play as Donkey Kong. It will include an exclusive new story and world to explore. This DLC pack hits this spring and can be purchased individually or as part of the Season Pass or Gold Edition of the game.